If you basically just need a hotel to take bath and sleep while in Los Angeles, don't think twice. 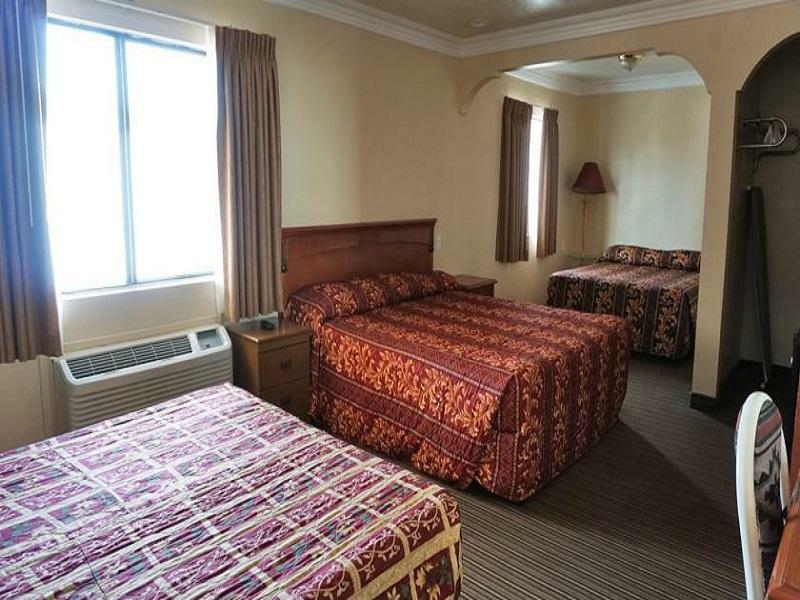 It's a simple, basic motel-style hotel (no microwave ovens or kitchen facilities in rooms, just a mini refrigerator), in an excellent location, for a fair/low price. The hotel is clean, and the staff is friendly and helpful. The heat and A/C works pretty well. They receive/keep any mail sent to guests. There's even a swimming pool in the patio. The wi-fi connection was not very fast (around 5 Mbps), but it was reliable. There are several options of bars, market/grocery stores and restaurants nearby (almost all of them serving good Korean food). 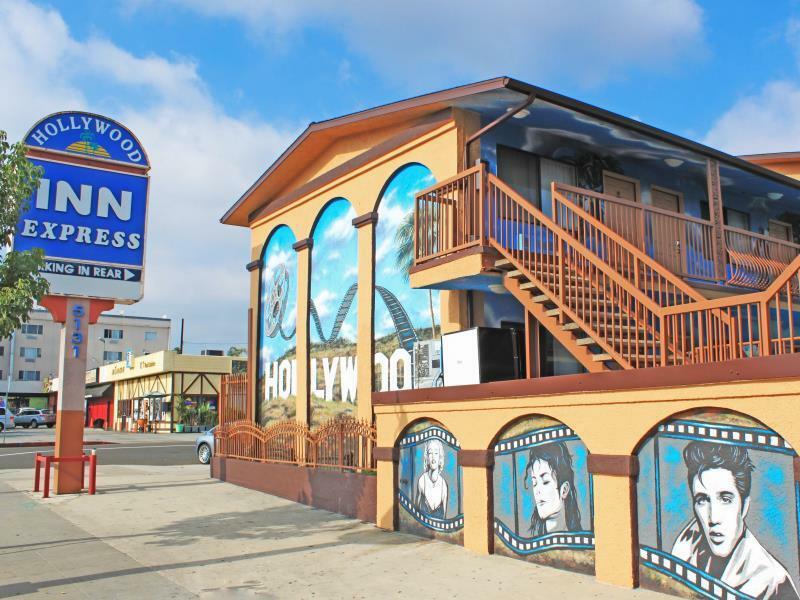 The closest subway station is at a walking distance, and there's a bus stop almost in front of the hotel (both takes you to the heart of Hollywood Boulevard, near the Chinese Theatre and Walk of Fame), which are located in the same avenue of the hotel, at a distance a little bit far, but still walkable). I highly recommend this hotel! My family of 4 stayed during end November 2018 for 3 nights. Throughout my stay, the WIFI is down 98% of the time. Only 2 cloths hanger were provided. I asked for additional 2 more hangers twice... but it was not provided. They mentioned a new WIFI router was installed. But it did not solve the issue. The only good thing about this hotel was that it is within the Thai Town area... many Thai restaurants around the vicinity. 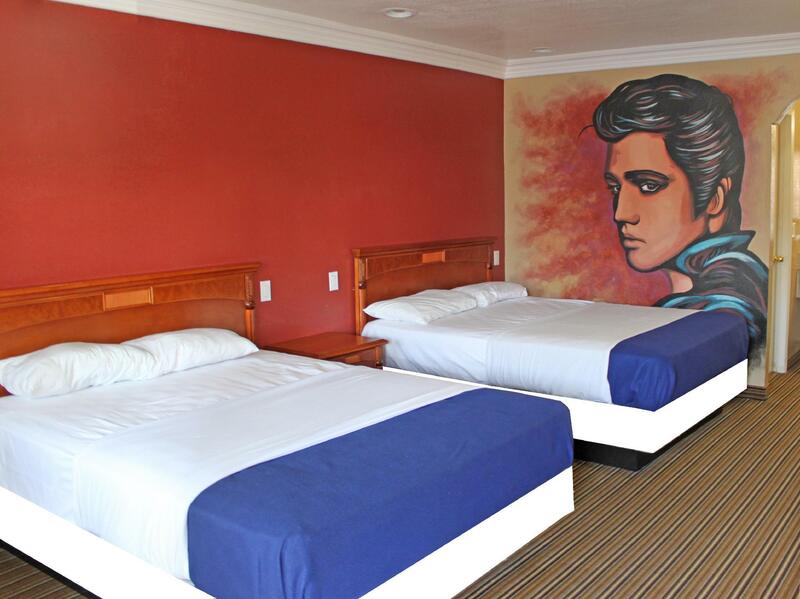 Exactly what you can expect from a budget motel along the hollywood blvd. about 10 minutes drive to hollywood highland or griffith observatory. Be careful about the parking -- very limited parking spaces. We nice stay. We only stayed one night after a concert at the Palladium but it was very close and super easy to get to. The hotel offers the water (hot & cool), and soft drink all day in FREE. Incredibly great place, especially for the money. This was an inexpensive, clean, friendly hotel. It was so surprisingly nice, that I extended my stay an extra day because the cost was so low and the rooms modern and spacious! Will stay here again! Parking is scarce. Be ready to park far away. Parking is horrible. Rooms smelled like a sewer. Carpet were really dirty. You get two small towels that are the cheapest material. I would never come here again. สถานีรถไฟใต้ดิน Hollywood/Western - ระยะ 0.69 กม.